Smart Horizons Career Online High School is a division of Smart Horizons Career Online Education, a private school district that has been granted District Accreditation from the AdvancED Accreditation Commission. 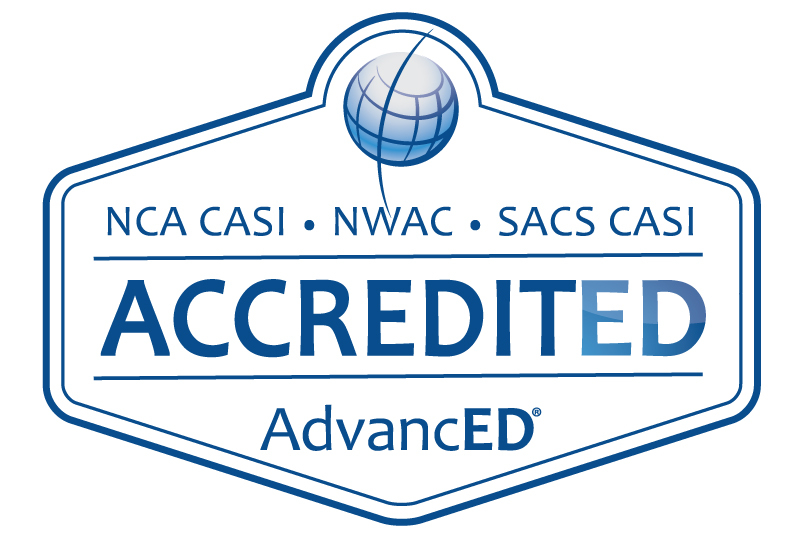 AdvancED is the national commission that confers the Southern Association of Colleges and Schools Council on Accreditation and School Improvement (SACS CASI), North Central Association Commission on Accreditation and School Improvement (NCA CASI), and the Northwest Accreditation Commission (NWAC) accreditation seals. This means that our district and all of its schools are AdvancED/SACS/NCA/NWAC accredited, and that Smart Horizons Career Online Education is recognized across the nation as a quality school system. 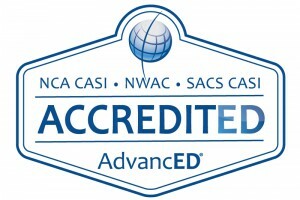 Learn more about the accreditation process at www.advanc-ed.org.